A Pennsylvania federal court’s ruling expanded the potential liability for workplace chemical exposures with its recent decision allowing a case to proceed based on plaintiff’s argument of “take home exposure” to beryllium. Under the “take home exposure” theory of liability, plaintiffs aim to hold employers, contractors, or manufacturers liable for alleged toxins that are carried home on a worker’s clothing and injure a spouse, child, or other household member. While some states have found that requiring a defendant to warn non-workers in such situations is too tenuous, other states, such as Pennsylvania and New Jersey, have found otherwise. In Schwartz v. Accuratus Corp., No. 12-cv-10189 (E.D. Pa. March 30, 2017), plaintiffs Brenda and Paul Schwartz filed a claim against Accuratus Ceramic Corporation (a New Jersey corporation) alleging that Brenda developed chronic beryllium disease. Plaintiffs claim that Brenda’s disease was caused from her husband’s work clothes. Paul Schwartz worked at Accuratus Ceramic Corporation in 1978 and 1979. In 1979, Paul began dating Brenda and the couple began spending time at Paul’s apartment, which was shared by one of Paul’s co-workers. Brenda often did the laundry for her now husband and cleaned the apartment. She alleges exposure to beryllium dust from her husband’s work clothes and residual dust in the apartment from her husband’s and his co-worker’s clothes. Plaintiffs filed their claim in the Pennsylvania state court, and it was removed to the Pennsylvania federal court. A motion was filed to apply New Jersey law due to the fact that Accuratus Ceramic Corporation was domiciled in New Jersey. The federal court found that New Jersey did not recognize a duty for an employer to protect a worker’s non-spouse roommate from take-home exposure to toxic substances. The ruling was appealed to the Third Circuit, which asked the New Jersey Supreme Court to clarify the state’s position on the issue. The New Jersey Supreme Court held that an employer may be liable for exposures to toxic substances to not only the spouse of an employee, but potentially people with more distant relationships. The Supreme Court delineated three factors to be examined to determine whether a duty exists: (1) the relationship of the parties (both between the defendant and the injured person and between the injured person and the defendant’s employee); (2) the nature of the exposure to the alleged toxin by the injured party; and (3) the employer’s knowledge of the potential hazards associated with the toxin at the time that the alleged exposure occurred. 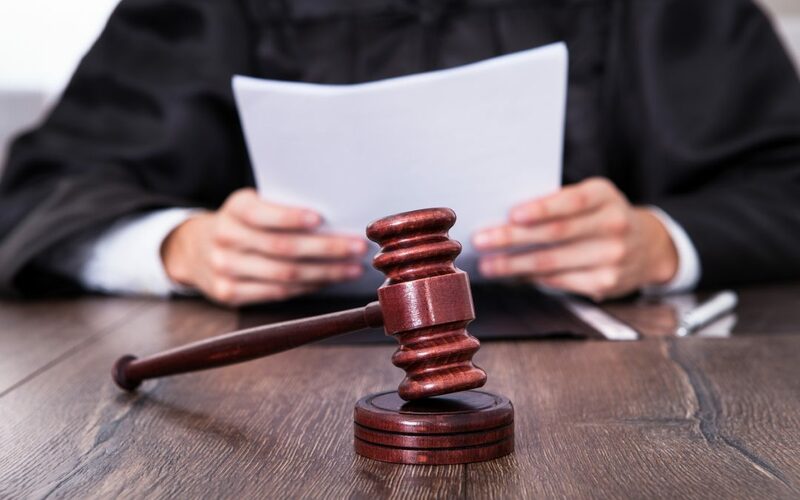 With the clarification from the New Jersey Supreme Court, the case was remanded to the Pennsylvania federal court, which reversed its earlier decision and denied Accuratus Ceramic Corporation’s Motion to Dismiss. The Court found that beryllium dust is particularly toxic, and Accuratus should have reasonably been aware that its employees would come into contact with someone who was not an employee and that the person may suffer an injury. While the Court’s ruling is fact-specific and places weight on the particular toxicity of beryllium dust, the rulings from both the Pennsylvania federal court and the New Jersey Supreme Court are both in contrast to the recent national trend of courts finding take home exposures to be too tenuous to hold defendants liable. The attorneys at CMBG3 Law LLC have defended clients in products liability and toxic tort matters for many years. If you would like more information or a copy of either the Pennsylvania federal court’s or the New Jersey Supreme Court’s ruling, please contact John Gardella (email him or 617-936-4353).